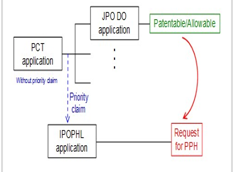 On 9 February 2012, the Intellectual Property Office of the Philippines (IPOPHL) signed its first-ever Patent Prosecution Highway (PPH) Agreement with Japan Patent Office (JPO) Commissioner Yoshiyuki Iwai. 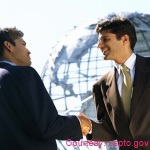 The landmark PPH Agreement between IPOPHL and JPO and will commence on March 12, 2012. 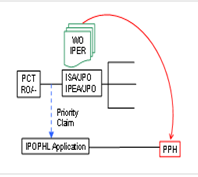 It was reported that IPOPHL is the latest IP office to join the PPH network. In the ASEAN, only the Philippines and Singapore are members of the PPH program. 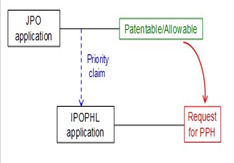 The PPH is a set of initiatives for providing accelerated patent prosecution procedures by sharing information between patent offices. 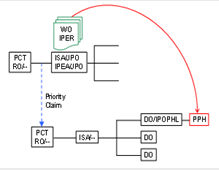 It also permits each participating patent office to benefit from the work done by another patent office, with the goal of reducing examination workload and improving patent quality. Through the PPH, Examiners may reuse search and examination results of corresponding applications filed in participating countries. The PPH pilot program will be in effect for three years commencing onMarch 12, 2012 up to March 11, 2015. 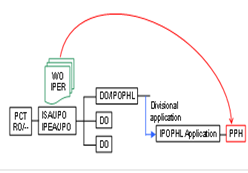 During the pilot program, applicants may request accelerated examination by following a prescribed procedure by IPOPHL. 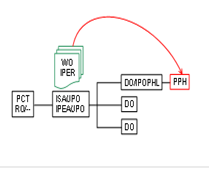 The PPH Request may be filed by using either the national work products or the PCT international work products from the JPO. b. 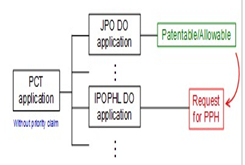 At least one corresponding application exists in the JPO and has one or more claims that are determined to be patentable/allowable by the JPO. 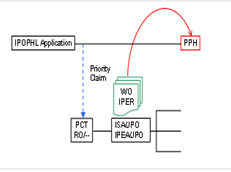 c. All claims on file, as originally filed or as amended, for examination under the PCT-PPH must sufficiently correspond to one or more of those claims indicated as allowable in the latest international work product of the corresponding international application. Countries which are already part of the PPH program not only report of a speedy examination process but lower costs for the applicant as well. There is no doubt that eligible patent applicants in the Philippines will expect nothing less, and look forward to eventually reap the maximum benefits of the program.